We went out shopping to a few different places. We ordered some hardware to replace the handles on the furniture we're going to use in the baby room. Since it's my old furniture from when I was a kid, the handles look a little older so we thought it would be nice to update them. No one actually had enough in stock for us to change everything on a dresser, chest of drawers, and a nightstand so we had to order the handles online. 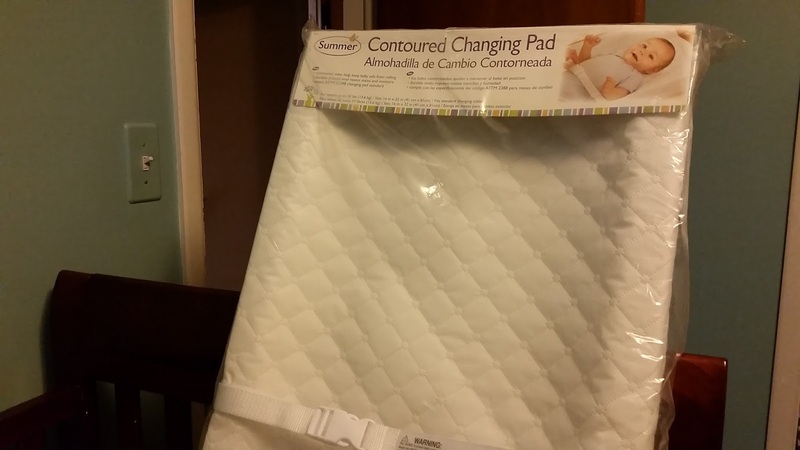 We also picked up a changing pad while we were out. For some reason it comes with a seat belt. Kids rolling off of stuff is a thing, I guess? I don't know. Since we're not buying a changing table and using the existing table we have in the room, we thought a pad would work fine. 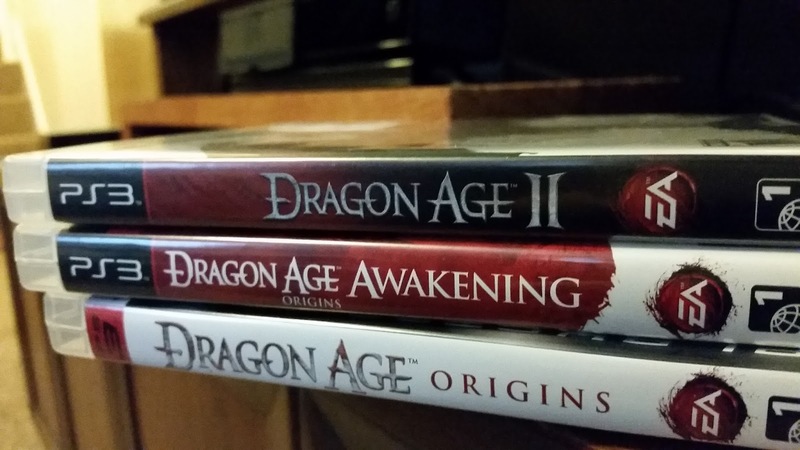 I also picked up Dragon Age II while we were out. That way if I finish up what I'm playing now, I can move right into the next game. All for the low price of $15. I guess that's what happens when you wait three years to buy a game. This is also why I'm very against going all digital. I still want all of my games on a disc. That way I'm not dependent on a server being up, my internet connection, and I don't have to pay an arm and a leg for a three year old video game because you can't buy used copies of digital files. 2057/365 - As Big As My Face!